Last night I went to Mr. Milton's (my piano teacher) piano recital. It was held in the sanctuary of a contemporary Catholic church with stone floors, beautiful architecture and great acoustics. About 40 people showed up. He started with a couple of Preludes by Chopin, after which he played the entire 'Moonlight' Sonata by Beethoven (Beethoven was a musical beast). The second part of the program, he played two short pieces from Schumann's Carneval, and then the incredible Snow Drift Transcendental Etude by Franz Liszt. The third part of the recital he actually had a couple of his students play as guest performers and, no, I was not one of them. The final piece was his own crazy musical interpretation of the first chapter of Ezekiel in the bible, full of imagery from visions of angels and other heavenly beings. Definitely an apocalyptic piece meant to bring down the roof. I saw Bobby there but, of course, I didn't talk to him. I didn't notice him until one of the breaks when I saw him sitting in the back of the sanctuary, off in the shadows reading a book. I still don't know what his deal is. Bobby is, if you didn't know, is supposed to be my best friend. Something about the Polar Bear Project drove a wedge between us and now he just acts weird and distant all of time. Following the performance, after everyone had left and my mom was talking endlessly to some lady outside the sanctuary doors, I found Mr. Milton in the sanctuary pulling the cover over the piano. The sanctuary was completely silent. All the music had gone. The people were gone. The lights were dim. It was actually kind of sad: just like that, it was all over. Mr. Milton had once told me he worked for several hours a day for the past couple of weeks practicing and getting the music ready. All that work and commitment, and suddenly we were standing in the empty sanctuary, the event having passed. I asked him if he was disappointed that all the excitement, all the preparation was gone and that the special event was over. He said that "nothing was over and that we were standing in the beginning of something else." He said it reminded him of life, how we should live our lives in preparation for what happens after our lives are over. The silent, dim sanctuary, that had once been filled with life and music was like the moment of death and transfiguration; it's not the place of ending, but a landmark from which we gaze into the future. His words didn't quite make sense last night, but the more I think about it the clearer it becomes: every end is but a beginning, and everything we do up to that point is preparation for whatever happens next. This was a deep post(in a good way :) Your teacher sounds like a smart man and I agree with him. Thanks for sharing. I'm also sorry to hear about your friend :( I hope it gets better. i hope everyone was clapping madly as it ended. ughh, friendships are often frustrating, but know whats meant to happen in that situation will, and friendships, and really just relationships in general, take work. Some more than others. And your teacher sounds like one amazing fellow. Sounds like a peaceful evening! 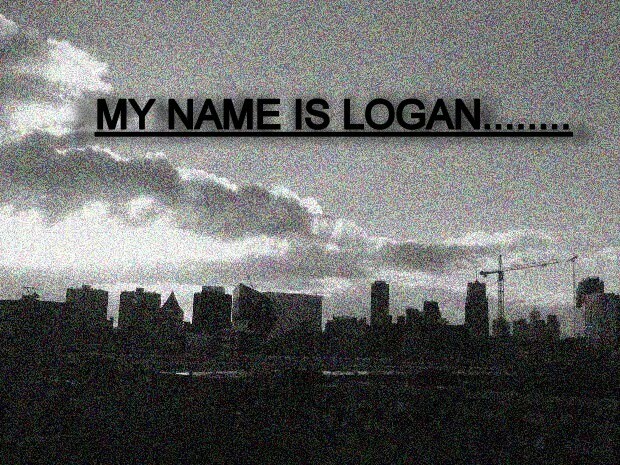 Hi, Logan! Moonlight Sonata is one of my favorite piano pieces ever. Your piano teacher is right -- you do need to spend lots and lots of hours to perfect your craft. I know, since I also play the piano. Peter, awesome. The piano players are finally coming out of the woodwork...!